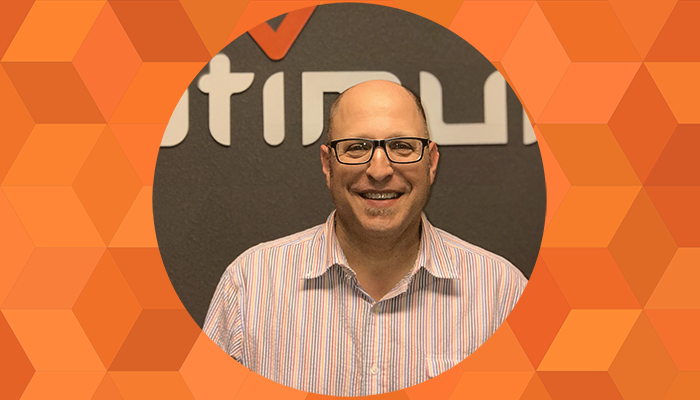 Mesa, Ariz: Optimum Technologies, a local Software as a Service (SaaS) startup, welcomes Andrew Kolikoff as Director of Marketing and Business Development. Andrew is a former environmental scientist, chief science officer, university adjunct professor, resource conservation not-for-profit founder turned author and entrepreneur. Andrew has more than 15 years of experience in sales and marketing.